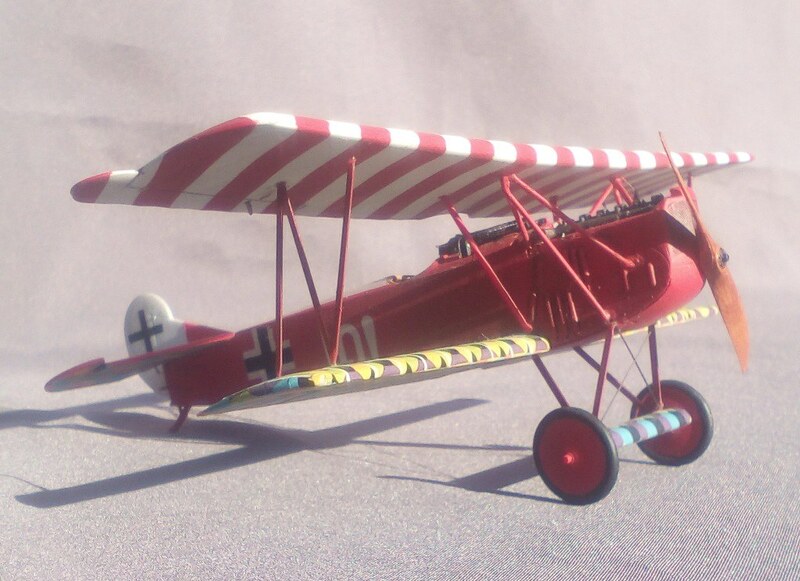 I finally completed this little dragon 1/48 D-7 in the colors of Ernst Udet. That's a heck of a color scheme. 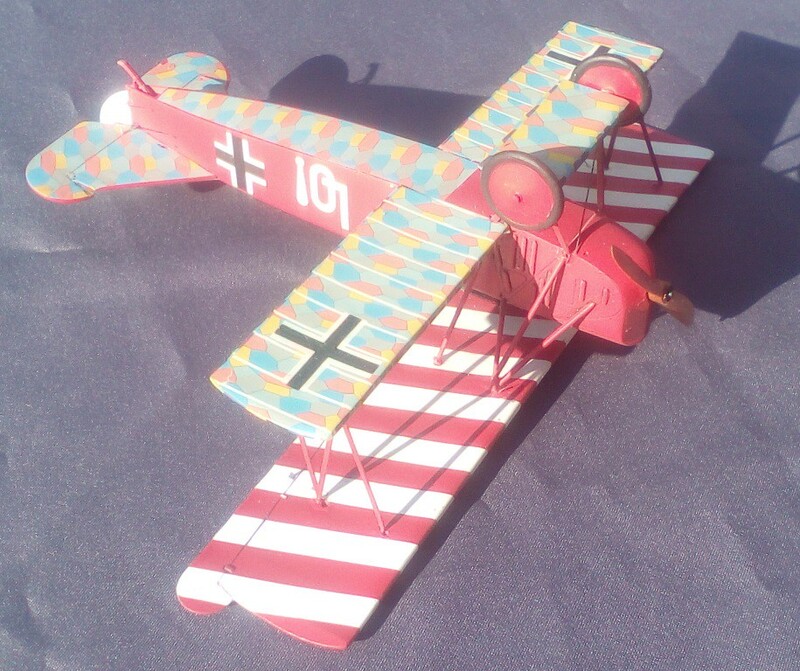 Can you tell us more about the markings? What was the purpose of mixing the candy stripes with Lozenge pattern? The candy stripes were just there to be pretty , the "LO" on the side was the namw of his Girlfriend. 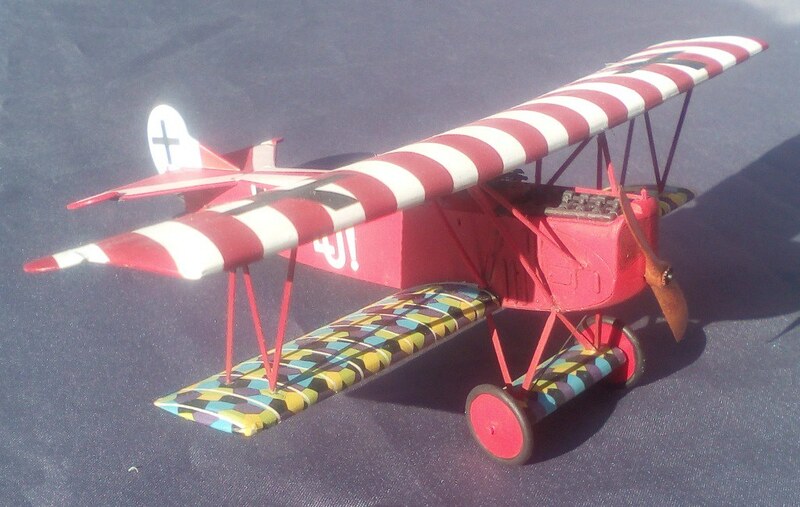 I also have a 1/45 Albatross DV with decals for his plane so I will do it like that.